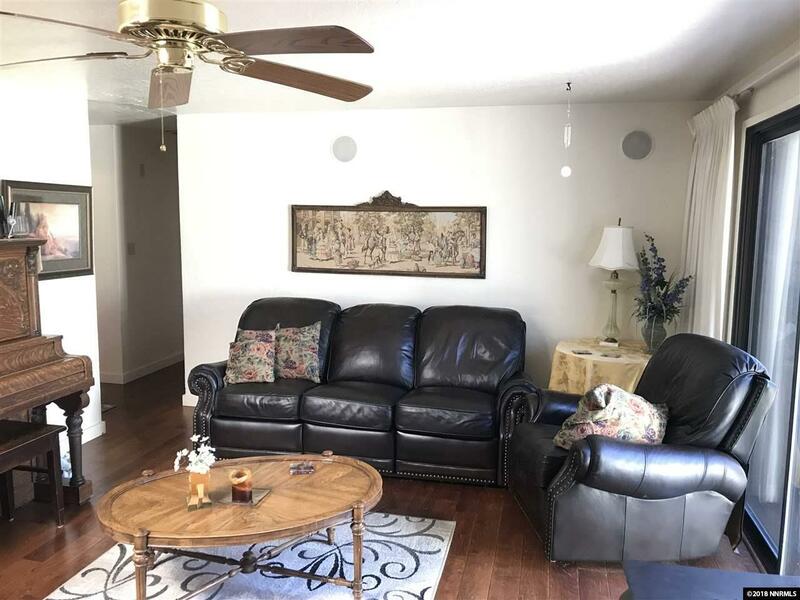 Beautiful single story home featuring 5 bedrooms, 2 bathrooms! 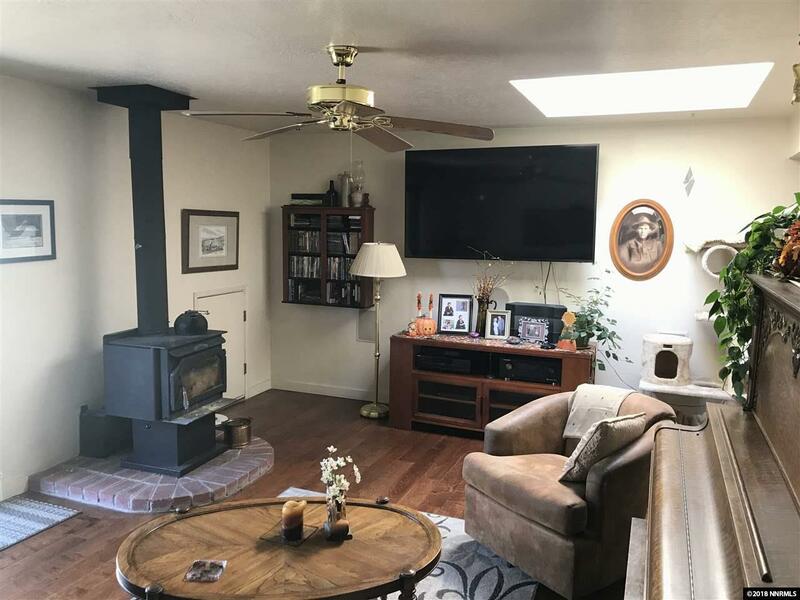 Plenty of space for all to enjoy! 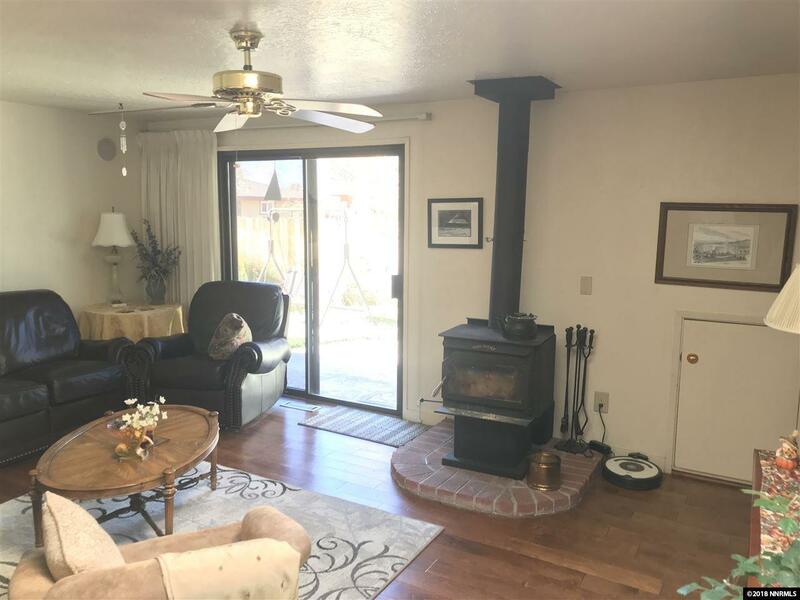 Living room features a wood stove, ceiling fan, and direct access to the patio! 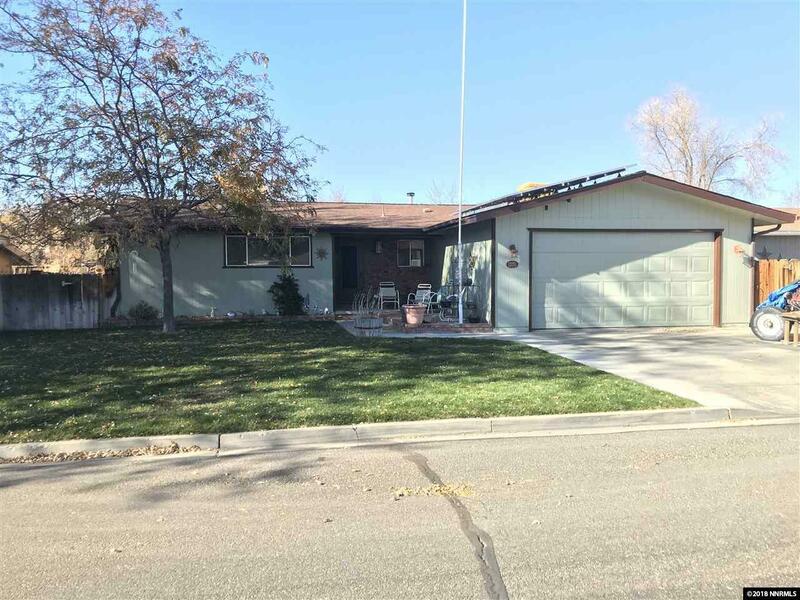 Located walking distance to shopping, parks, and Gardnerville Elementary school. An hour to Reno-Tahoe airport and 35 minutes to Lake Tahoe!